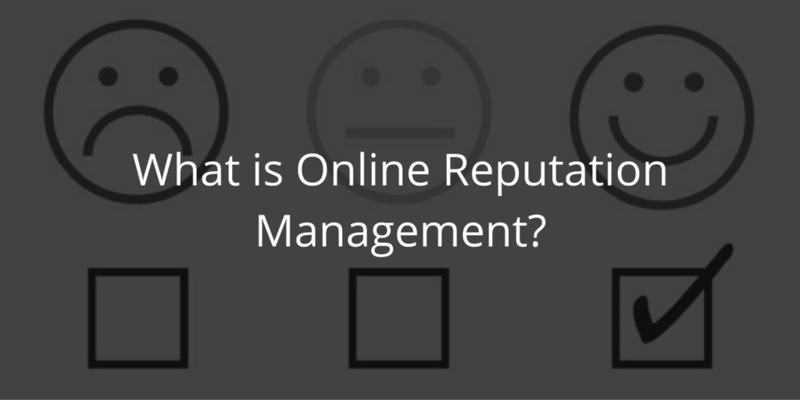 Managing your online reputation is critical in business today as studies have shown that a large percentage of people who are looking for a local service provider or contractor base their decision off of online reviews. Search engines tend to rank online review sites highly and highlight the reviews for your own business right within the results page. This means that negative reviews can instantly kill your leads. About 60 percent of homeowners will not a hire a contractor that has negative reviews. This makes having an impeccable online reputation very important. You need plenty of reviews that compliment your professionalism, timeliness, fair pricing, and quality of work. One negative review from an unhappy customer may not be the end of the world, however, an onslaught of rants or even false reviews can be very damaging to your reputation and success. You can’t hide from it so it’s best to get in front of it. Consumers now have more power than ever over a company’s reputation. As a contractor, you used to not have to worry about negative word-of-mouth messages about your company spreading like wildfire. Social media, however, has transferred a large amount of power to customers because not only can a customer talk to their friends and family, they can instantly talk to thousands and even millions of people at once. This has made damage control much more complicated and difficult than ever before. You need to establish your company as an authoritative, credible resource in your industry. For example, homeowners should be able to look to your contracting company for advice and tips on different projects. You can accomplish this by using your blog to post “how-to” videos or videos and pictures of your company performing an excellent job on a home. With your client’s permission, post before-and-after pictures on your website. Doing this will not only be great advertising, but it will establish trust and make your company instantly credible. You must be looked at as a verifiable expert of your craft. In addition, encourage your clients to write positive reviews about your services. Make sure the most relevant and useful information about your company displays in search results. The last thing you want is for negative or irrelevant information about your services to be the first thing potential customers see when they search for you online. Create a profile on every social network even if you don’t use some of them (you need to claim it so that others or your competition can’t take it from you). Consistently publish high-quality content. Sign up with the same username for every account so that clients can easily find you. Encourage your clients to write positive comments and post pictures of the work you’ve completed on their home. Respond to negative reviews quickly to show your clients that you care about their concerns and want to improve their experience. If you notice negative information about your services on a site you don’t control, contact that site’s webmaster and ask for it to be removed if possible. If this is not an option most sites will let you respond to the review publicly and share your side of the story. Removing fake reviews is important. Ask clients to submit testimonials to your company’s website or the review sites you have signed up for. This will help flush out bad reviews. Create alerts using Google Alerts to scan the internet at least once a week looking for posts about your company. This can be helpful in finding new places where people talk about you. The best online reputation management tip is to constantly work towards excellent customer and client satisfaction. You can’t hide from bad reviews if you provide bad service, period. Focus on providing the best service you can and clients will be happy to help provide valuable feedback and testimonials that in turn can help your business grow and prosper.